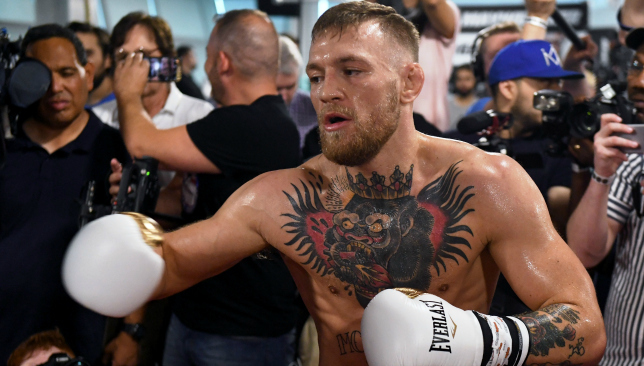 The UFC collectively holds its breath as the current of attention flows from the Octagon to the boxing ring for a blockbuster bout between Conor McGregor and Floyd Mayweather on August 26. September will see the promotional machine kick back into gear as they accelerate into the last quarter of the year. Five pay-per-view cards are scheduled with smaller events in between, but there is a sense the UFC has finally gathered some momentum after a sluggish start to 2017. With that in mind, we take a look at the four key questions facing the promotion ahead of a crucial period. WILL JONES AND MCGREGOR FIGHT IN THE OCTAGON THIS YEAR? 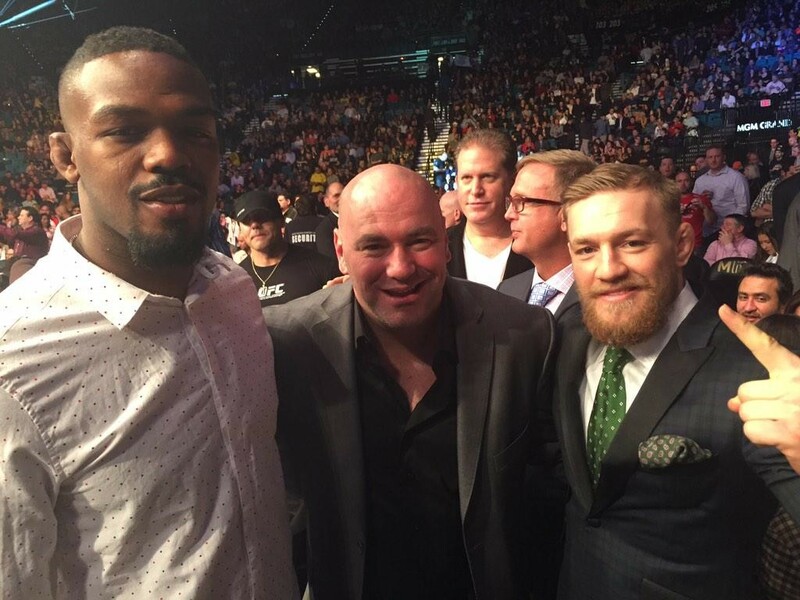 Jon Jones and Conor McGregor are the two biggest cash cows in the UFC’s stable of stars but whether or not they have the opportunity to milk their promotional pull again this year remains to be seen. UFC president Dana White has insisted the 155lbs champion will transition back into MMA after completing his experiment in the sweet science but doubts remain over when, if ever, that will be. Of course, much will depend on the outcome of his August 26 clash with Mayweather with White clinging onto the hope he returns to the Octagon for UFC 219 on December 30. The probability of Jones making the cage walk again in 2017, however, is much greater. While the 205lbs champ has talked up a superfight with Brock Lesnar, the WWE phenom has numerous obstacles blocking his path back to the UFC – including the small matter of a USADA anti-doping ban which is yet to expire. 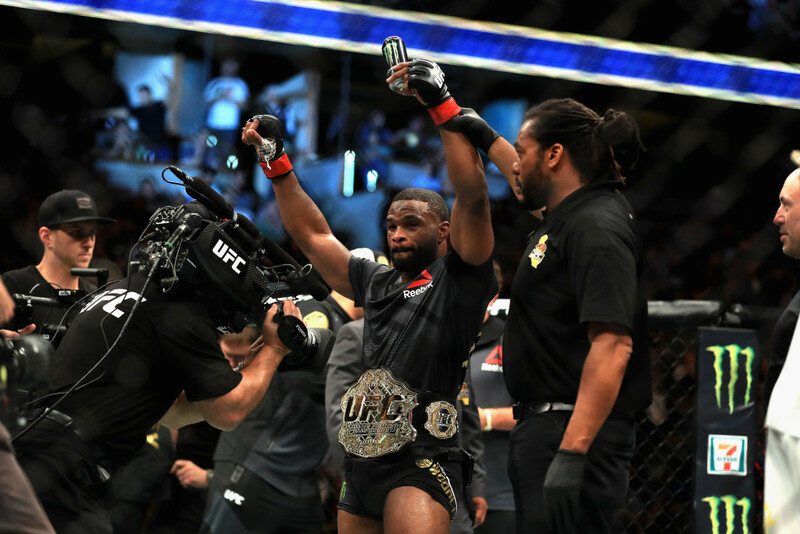 A rematch with Alexander Gustafsson appears the most likely first defence of his second rein as light-heavyweight king but having ruled out UFC 217 in New York it leaves only 218 and 219 as the viable options. IS ROUSEY GOING TO OFFICIALLY RETIRE? Amanda Nunes fights for the first time since she decimated Ronda Rousey at UFC 207 to close out 2016 with a defence of her bantamweight crown coming against Valentina Schevchenko at UFC 215. Ever since that brutal beating, many had anticipated the official retirement of Rousey and yet no word has been uttered from her camp, only chatter she is preparing for a run in the WWE. Depending on the interpretation, the launch of her new website earlier this month teased a potential conclusion to her MMA career but the clip didn’t exactly rule out an Octagon return either. 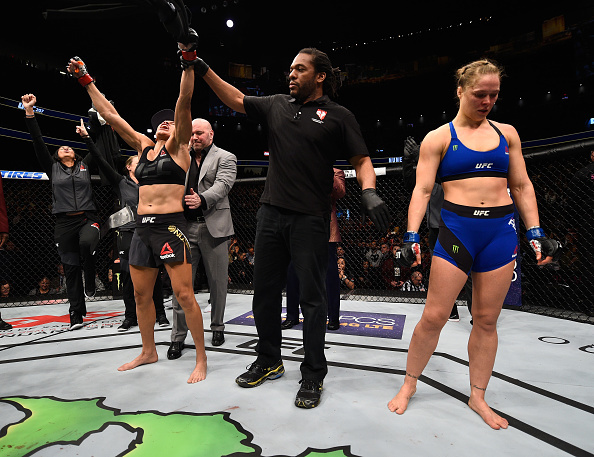 Regardless, it’s likely 2017 will see the journey end for Rousey the mixed martial artist as new avenues open up. 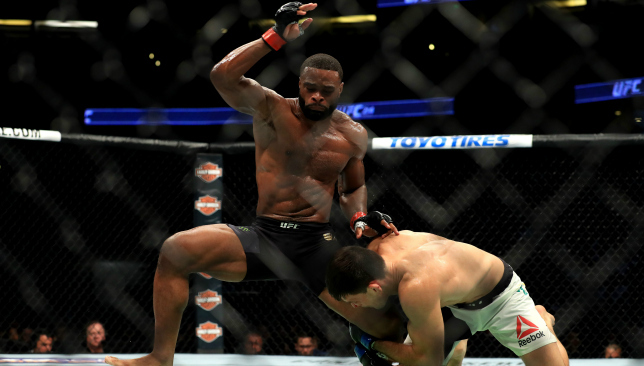 HOW WILL THE MIDDLEWEIGHT DIVISION LOOK AT THE END OF THE YEAR? Michael Bisping is the most wanted champion on the UFC’s roster. The middleweight division is a murders row of talent with Robert Wittaker the interim champ, Luke Rockhold back to work in September after losing the belt to Bisping while Chris Weidman and Yoel Romero are also in the queue. Indeed, they all want the opportunity to take on the perceived weakest UFC belt holder but all have been forced to their wait their turn with Georges St Pierre ending his four-year hiatus to face the Brit at UFC 217. 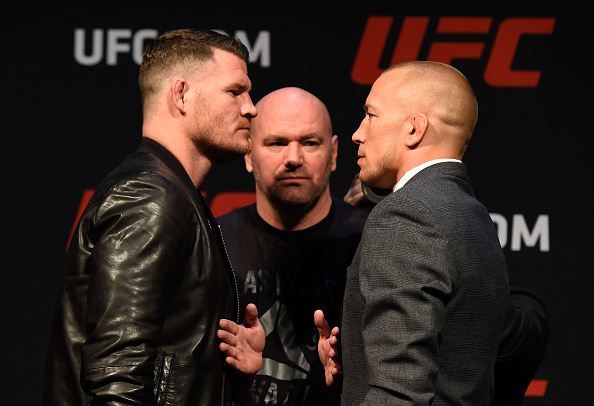 The complications from that bout range from GSP, regardless of the outcome, moving back down to the welterweight hotbed he made his name in, to Bisping calling time on his near two-decade career. Add in Whittaker is out injured until early next year and the middleweight muddle becomes ever more tangled. WILL UFC 217 BE THE BEST SELLING CARD OF THE YEAR? 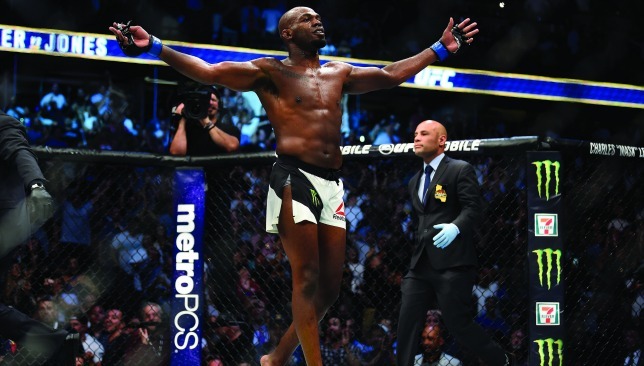 News emerged this week that Jones’ rematch with Daniel Cormier, which headed up a loaded UFC 214 card, was trending at 860,000 PPV buys, stretching it well in front as the year’s best selling event. But with the attraction of fighting at Madison Square Garden, all available top stars have signalled their desire to fight at UFC 217 with Bisping and GSP slated to main event. Stephen Thompson is back from injury, Khabib Nurmagomedov has called for a No1 contender’s scrap with Tony Ferguson, bantamweight champ Cody Garbrandt’s heated rivalry with T.J. Dillashaw could reach its climax in New York while the baddest woman on the planet Joanna Jedrzejczyk may defend her strawweight strap against Rose Namajunas. If the UFC decides to load the deck the dividends could be enormous.